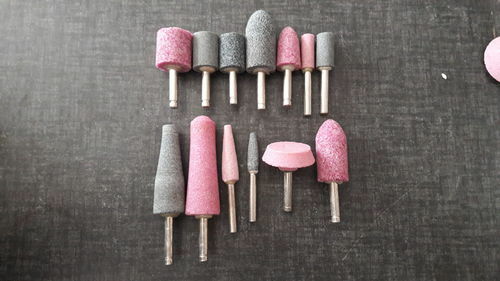 Backed by our expert and experienced professionals, we provide Mounted Point Grinding Wheel. We “Tasneem Corporation” are well-recognized organization involved as Partnership based firm. The headquarter of our firm is situated at Coimbatore, Tamil Nadu. Since 2012, our firm is engaged as the Stockists and Trader of Cutting Wheel, Polishing Wheel, Grinding Wheel and many more. These products are known for their top quality at the practical price in the set time period. These products are designed by our dexterous professional.